Sometimes we get USB related problems, mostly we get these problems when we connect new Usb devices to our computers like, Pen-drive, Printer, Cellphone, Scanner, ect,, .Some of the most common problems related to USB flash drives is when ejecting the USB device. windows doesn’t allow us to safely remove usb drives. 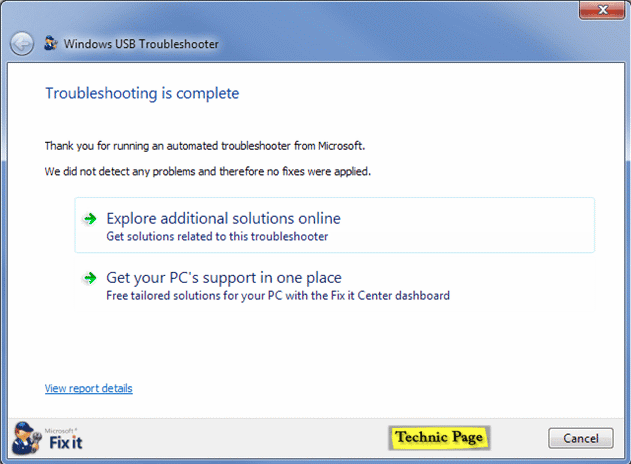 It shows error messages like ‘ USB can’t be ejected currently’ or windows doesn’t respond we need to restart the computer.To solve all these USB related issues faced by the users of Windows, Microsoft has released a tool called USB Fix It that automatically diagnoses and repairs all common USB device related problems. USB Fix It recovers the following problems. Read: How To Create Folder Without Name. 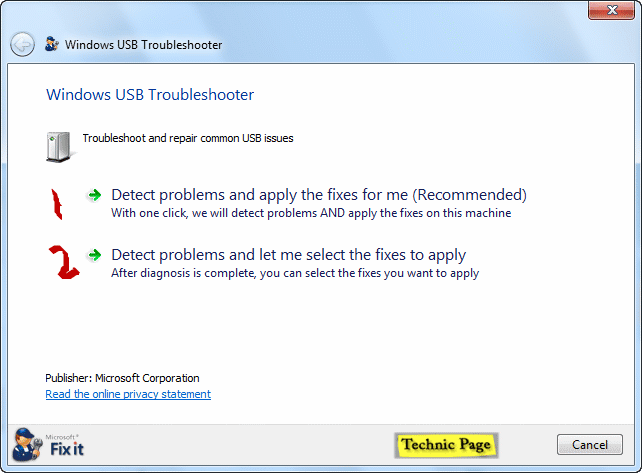 USB Fix It has two troubleshooting modes. 1. Detect Problems and apply the fixes for me. 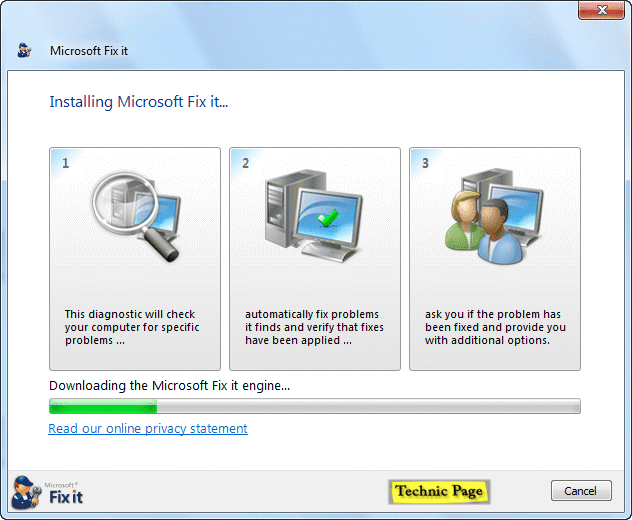 In first step it automatically scans and fixes the USB related issues. 2. Detect Problems and let me select the fixes to apply . In the second step It scans for the usb related issues if any issues were found it shows in the list. You can select and fix them. Supports On: 32-bit and 64-bit versions of Windows XP, Windows Vista, Windows 7 and Windows 8.